European Youth Talent – Are United scouting these midfielders? 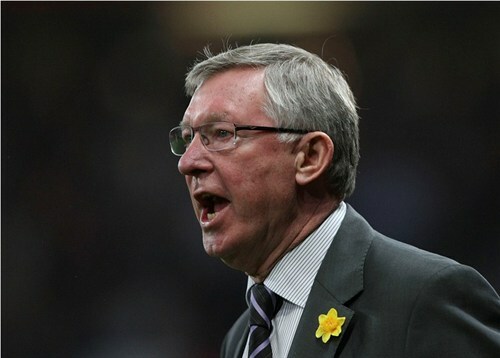 Sir Alex Ferguson - is he scouting these players? A few weeks back I compiled a report of players I would consider for Manchester United. Today I have decided to add some more players to last list. Yesterday I wrote about Kevin Strootman and the fact he has been scouted by United. I feel the following players would be worth a watch. I have included videos of each player if I could find one online. Let me know what you think by submitting a comment or voting in my poll. Mathias Autret has already ben branded the new ‘Franck Ribery’ and has been scouted by a number or european clubs. He started his senior level playing career at Brest in 2009, making 12 league appearances and scoring 2 goals. 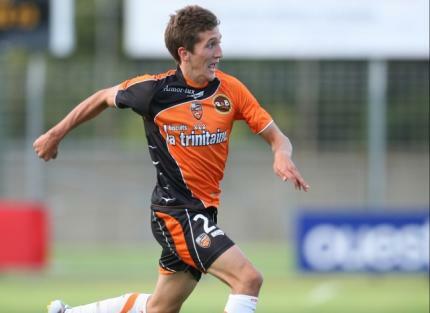 He was transferred to Lorient in 2010 where he has appeared 28 times in the league, scoring once. Autret has also played for France at Under-19 level twice but has not scored as yet. Jordy Clasie started his senior playing career at Feyenoord in 2010 where is has appeared in the league 26 times, scoring 2 goals to date. He was loaned out to Excelsior in the 2010/11 season where he appeared in the league 32 times, scoring 2 goals. The Netherlands coach, Bert van Marwijk has told Clasie recently that he will be on standby for the Euro 2012 tournament this summer. Clasie has been described as a good player with tenacity, which has made him a fans favourite at Feyenoord.